The fabric mesh for industrial dryer market is highly consolidated among top 6 players in the market. Manufacturing facilities expansion, establishing in developing countries, new product launches, collaborating with other key players, and increasing investment in research and development are some of the focus areas of the top companies operating in the fabric mesh for industrial dryer market. Some of the leading players in the fabric mesh for industrial dryer market are Saati S.p.A, Sefar AG, Drenth Holland BV, Anping County PFM Screen Co. Ltd., Hebei Defeng Polyester Fiber Co. Ltd., and Clear Edge Filtration Group. 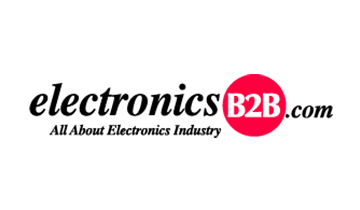 Fact.MR’s study offers incisive insights on the fabric mesh for industrial dryer market. 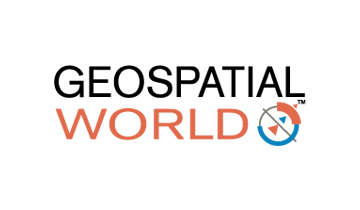 A summary of the report is available upon request. Fabric mesh has sought extensive adoption in product packaging, handling, and storing in the food industry, with demand further underpinned by robust adoption of packaged and processed food worldwide. Regulatory bodies such as FDA and EU are also introducing food safety regulations on fabric mesh and dryers used in efficient and effective industrial drying of food products. Development of a wide range of synthetic fabric mesh is witnessed in recent years, in tandem with advancements in industrial drying of food products that include newer techniques, pre-treatment methods, and innovative equipment. Customized industrial dryers have witnessed widespread acceptance in the global food sector since recent past. This coupled with higher suitability of customized industrial dryer attributes with industry requirements including high temperature and chemical resistance will drive demand for fabric mesh for industrial dryer in the near future. Relative affordability of using fabric mesh for industrial dryer compared to cost of the state-of-the-art drying equipment such as spray dryers has garnered the attention of food manufacturers toward using fabric mesh for industrial dryers. Food-safe polypropylene and nylon mesh are gaining popularity as the fabric mesh for industrial dryer in the food processing industries. Polyester fabric has emerged as a lucrative and an effective material for mesh screen development that is used in screen printing, in light of its hydrophobic and temperature-resistance properties. Demand for polyester mesh in recent years has been robust among industrial sectors such food, paper & pulp, and chemical. 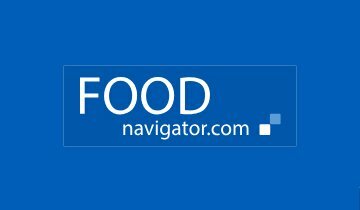 Blue polyester mesh, in particular, finds robust demand in the food industry, as it is easily detectable between various products. Polyamide mesh is another efficient type of fabric mesh for industrial dryer which has gained significant traction in the recent past, owing to its relatively higher chemical and wear resistance. A key application area of polyamide fabric mesh for industrial dryer is the dust filter used in water boiler. 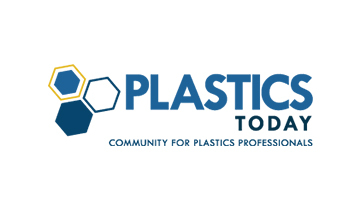 Meanwhile, Both polyester and polyamide have sought widespread acceptance as efficacious raw materials for fabric mesh for industrial dryers. These fabric mesh for industrial dryer have also found high demand in the production of tea bags, as they hold immense potential in imparting enhanced flavor. Mandatory requirement of fabric mesh for industrial dryers to comply with the regulations of the EU, and the Food and Drug Administration (FDA), have entailed several challenges for manufacturers. Some of these challenges include good performance of fabric mesh for industrial dryer at temperatures above 150 ?C, and retention of the food quality post-drying process. However, convolute nature of such production processes associated with fabric mesh for industrial dryer have further made the compliance to regulations intricate, thereby impacting the supply chain. This, coupled with shifting focus of the paper and pulp mills toward new technology for replacing existing drying technologies, for curtailing their environmental footprint will further impact demand for fabric mesh for industrial dryer in the near future. The food and pharmaceutical companies are also looking for the range of specialized dryer belt fabrics used in industrial drying of pharmaceutical and food products, meeting highest regulatory demand. The demand for customized fabric mesh is increasing with changing needs and requirements of the end-use industries such as food and construction industries. Majority of the food processing companies are buying customized fabric mesh based on the material type, capacity of the machine (small, medium, and large capacity), and effective drying area. The latest developments are leading towards customization of a wide range of fabric mesh for applications including construction sites. Spiral fabric meshes are finding application in numerous industrial applications as compared to woven fabric mashes. Spiral fabric mashes are widely used in the dewatering process. They are also witnessing growing demand in multi-stage dryers in the food industry, and drying of veneers. Most of the companies are importing customized fabric mashes from China owing to the low importing cost for the same quality of the fabric mesh as available in the US, and Germany. The report on the fabric mesh for industrial dryer market offers complete profiles of all the key players in the fabric mesh for industrial dryer market. 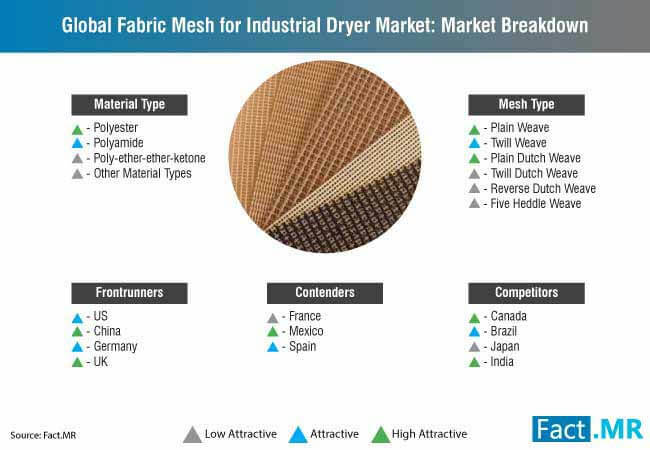 The report also provides information and data on both the leading companies and emerging players in the fabric mesh for industrial dryer market. 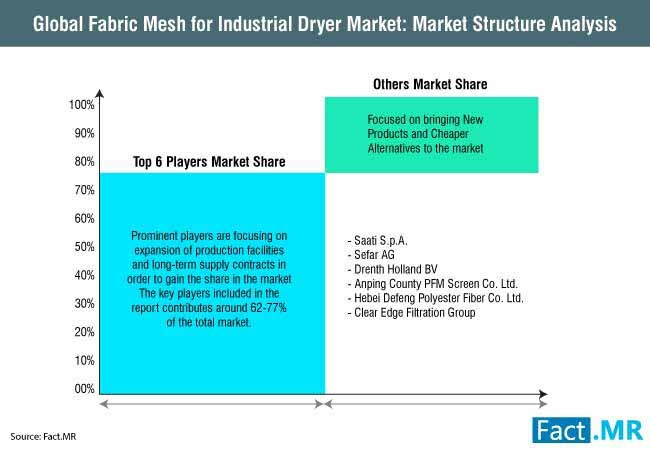 The report also focuses on important information including the latest developments, market drivers, key trends, product offerings and new product launches, and key financials of established players in the fabric mesh for industrial dryer market. Setting global footprints is one of the key focus areas of the companies in the fabric mesh for industrial dryer market. 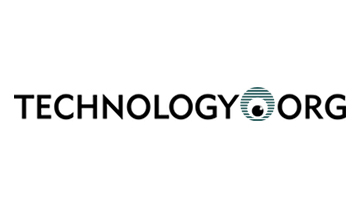 Filtration Group that includes Clear Edge Filtration along with other brands acquired Multisorb Technologies, a global provider of solution that manages moisture, volatile organic compounds and odor. Multisorb has facilities in the US and India. Fabric mesh for industrial dryer includes a wide range of synthetic fabrics in close and open mesh for drying and conveying products. Fabric mesh for industrial dryer are made using various materials such as polyamide, polyester, poly-ether-ether-ketone, and other materials. Fabric mesh for industrial dryers are finding large application in the food industry to dry food products. 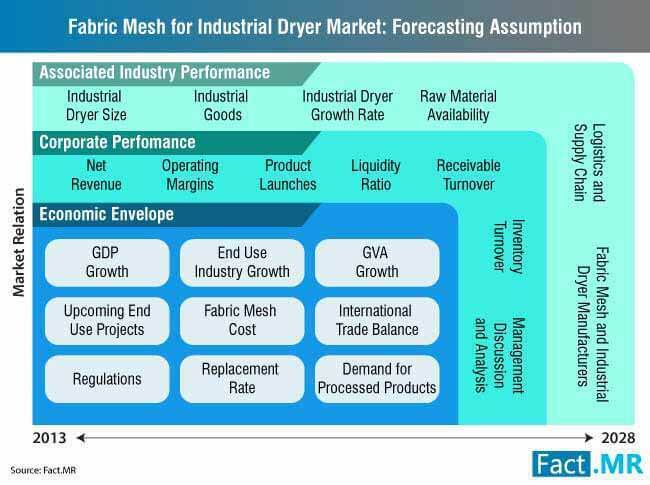 The report provides key insights and data on the fabric mesh for industrial dryer market. The report offers overview of the industry, and analyses market size and forecast of the fabric mesh for industrial dryer market. The study also includes details on the factors influencing the growth of the fabric mesh for industrial dryer market. Market drivers, trends, growth opportunities for leading players, and restraints in the fabric mesh for industrial dryer market is also provided in the report. The report also highlights important regulations impacting the growth of the fabric mesh for industrial dryer market globally. The fabric mesh for industrial dryers market is segmented into mesh type, material type, frontrunners, competitors, and contenders. The key segments in the fabric mesh for industrial dryers are further divided into sub-segments to offer better understanding of the market. Based on the mesh type, the market is segmented into plain weave, twill weave, plain dutch weave, twill dutch weave, five heddle weave, and reverse dutch weave. On the basis of material type, the Fabric mesh for industrial dryer market is bifurcated into polyester, poly-ether-ether-ketone, polyamide, and other material types. The report on the Fabric mesh for industrial dryer market answers some important question on the fabric mesh for industrial dryer market current scenario. Some of the additional questions answered in the report include. Which mesh type is expected to account for the highest sales in the fabric mesh for industrial dryer market? 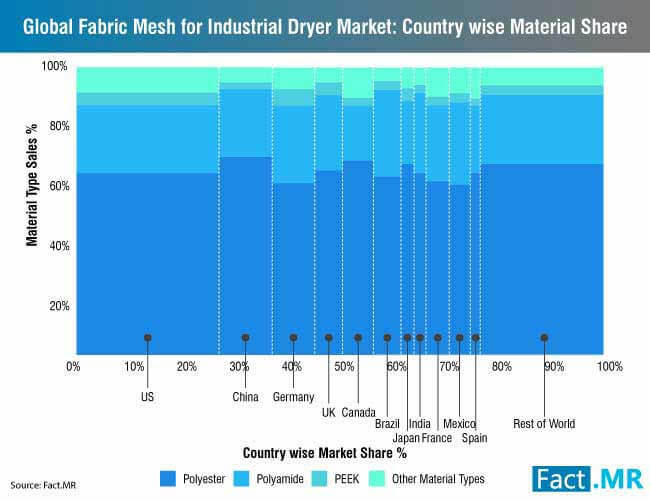 Which countries are among the frontrunners in the fabric mesh for industrial dryer market? What will be the revenue share of polyamide material in the fabric mesh for industrial dryer market? What factors are influencing the growth of the fabric mesh for industrial dryer market? 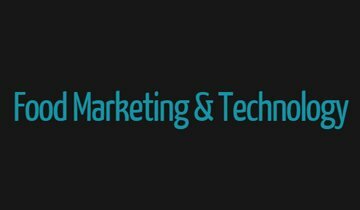 A constructive research methodology was used to collect information and qualitative and quantitative data on the fabric mesh for industrial dryer market. The market dynamics including trends, challenges, and drivers and the forecast on the fabric mesh for industrial dryer is obtained through primary and secondary research. The data collected on the fabric mesh for industrial dryer with the help of secondary research was cross-checked with the valid data sources and by conducting interviews with industry experts. The research methodology was also used to provide information on the growth opportunities for the players in the fabric mesh for industrial dryer market to help plan future business strategies. 10.2.4. Anping County PFM Screen Co. Ltd.
10.2.6. Hebei DeFeng Polyester Fiber Co., Ltd.